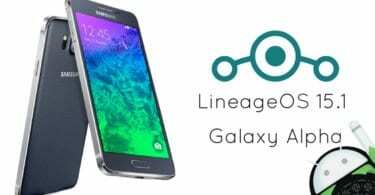 Download and Install Lineage OS 15.1 For Galaxy S4 Active | Android 8.1 Oreo: There are many members of the Galaxy S4 family. The Galaxy S4 Active is the special device in Galaxy S4 series, it is a water-resistant Android phone with the quad-core processor and large full HD screen. It’s been more than 4 years Galaxy S4 Active has released, still it is one of the developer-friendly mobiles. Galaxy S4 Active comes with Android 4.2.2 Jelly Bean out of the box which can be upgraded to Android 5.0.1 Lollipop which is the last official update for Galaxy S4 Active but many developers made the custom ROMs based on latest Android OS keeping the Galaxy S4 Active more Active. The XDA Senior Member tsvetkov_vlad developed the unofficial Lineage OS 15.1 builds for Samsung Galaxy S4 Active. As this is the initial stage of development the official builds are not yet released. This unofficial build may not work as a daily driver as you expect. As official builds are under development, you can wait until official release. But if you can to test this Lineage OS 15.1 ROM on Galaxy S4 Active and taste the latest Android 8.1 Oreo features. Follow the below step by step guide to install Lineage OS 15.1 on Galaxy S4 Active. 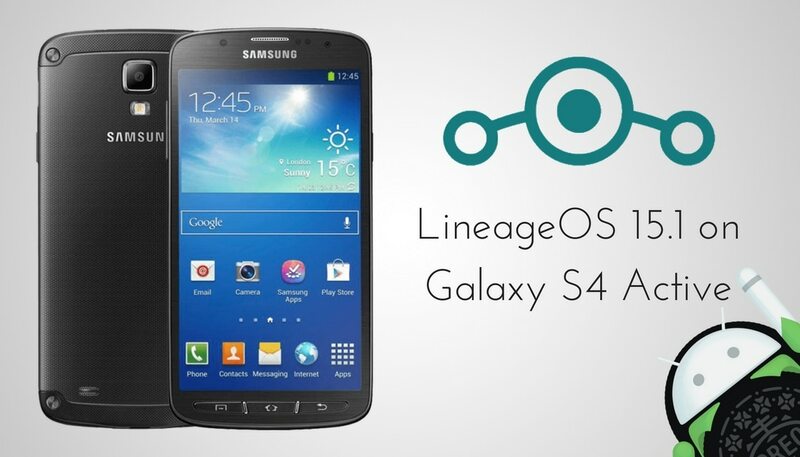 Follow the below guide to install official Lineage OS 15.1 on Galaxy S4 Active. The Lineage OS 15.1 is based on Android 8.1 Oreo, comes with all features loaded like Picture in Picture mode, split-screen mode and better battery optimization. To flash lineageOS in your device, you need TWRP custom recovery installed on your device. It may contain bugs, may not suitable for daily use. In this process you may lose the data, so we recommend to take the complete backup before proceeding further. Follow the below guide to update your Lineage OS 15.1 on Galaxy S4 Active. Above are some of the main features Android 8.1 Oreo (Lineage OS 15.1.0) comes with. But there are much more. Overall LineageOS is the best Custom ROM available for Android. Make sure you have taken a backup of your important data.Now proceed To Install Lineage OS 15.1 On Galaxy S4 Active. 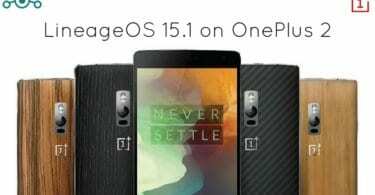 Download latest Magisk v13.5 supports Android Oreo | Android 8.1 (If you want root access).